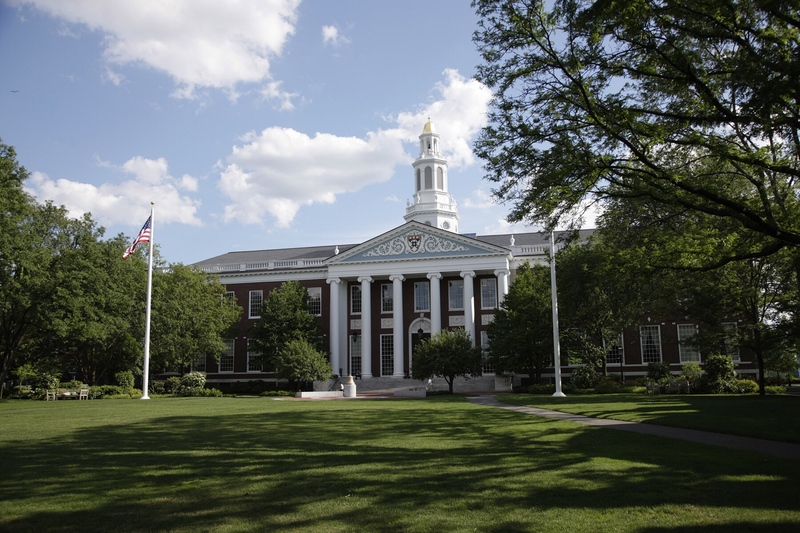 At Harvard Business School Online, you connect with a community of committed learners engaging in a highly interactive educational experience. Are you ready to dig in, challenge yourself, and contribute to the vibrant HBS Online community? Do you want to learn the skills and gain the confidence needed for your next step? If so, then we would love to have you. Applications are free to complete and accepted on a rolling basis. Learn more about our students and how they're applying what they've learned to their careers. Do I have to log in at a set time? Is this course entirely online? At this point, you probably have a few questions, and we’ve got answers. Details on all of our upcoming courses. Don’t miss out! If you still haven’t found exactly what you’re looking for, we can help. You can start by requesting additional information on the programs you're most interested in.